If your air conditioner or heat pump has stopped cooling, we offer our AC repair service throughout the entire Phoenix-Metropolitan. 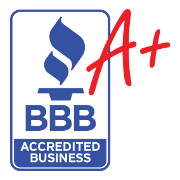 We have a group of skilled technicians that are committed to making accurate diagnoses, fixing your unit, and proving that we are experts in the HVAC industry. Don’t sweat the heat when you could have us out today! Don’t spend a day too long burning up, when you can have one of our technicians make a diagnosis. We can usually get there within in an hour and our technicians are so experienced they can pinpoint your AC repair down to small components like relays and run capacitors, all the way up to something major like the compressor or coils. Our technicians are knowledgeable and experienced, and they exercise that experience with frequent training and testing. 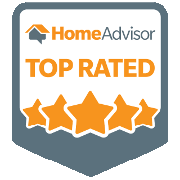 Our tough standards and an awesome job done, are why so many people are satisfied with us and why we have great reviews. Our emergency repair service is 24/7, there is a $55 service call fee waivable with repair. 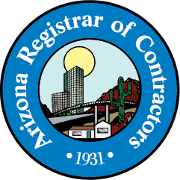 You can rely on SMW to take care of your air conditioner because we will be ready to fix it anytime a breakdown happens in the whole Phoenix metropolitan. For air conditioners and heat pumps. 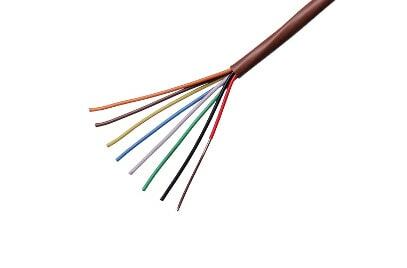 Bad electrical connections can prevent your AC unit from communicating with your thermostat, relay, or circuit board. Those parts can also go bad and cause a breakdown. 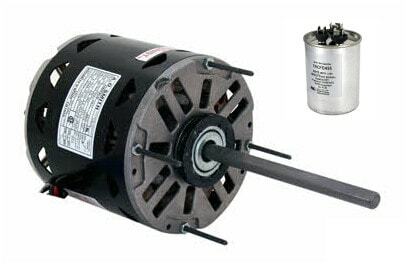 Capacitors and motors are probably the most common repair we do for air conditioners. We work on them year-round because they are necessary for the unit to work. This can be caught before breaking down make sure you have annual maintenance. If your system is low on refrigerant then there is only so much heat that can be removed from the home, if any at all. In order for things to be cold, they must have heat removed from them. 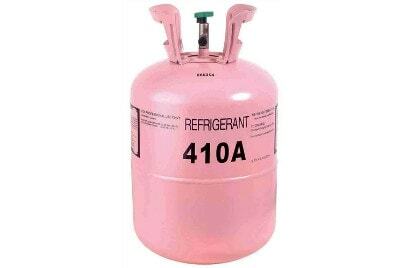 That’s why having the correct amount of refrigerant in a system is very important. Typically there is a leak somewhere in the system. 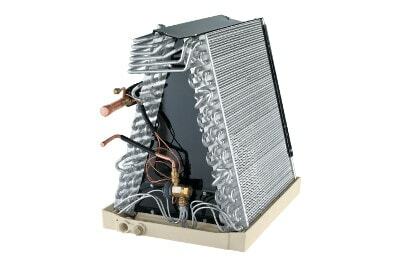 Your systems evaporator coil (aka indoor coil) can get so frozen that it will actually block airflow. It can freeze up because of dirty filters restricting airflow or low refrigerant. Regularly changing filters can help prevent this from becoming a problem. You Can See a Video Below Of Our Technicians Diagnosing a Freon Leak. Kevin came out and his report was in line with a previous inspection. He recommended several paths forward and priced out each. We opted for the full repair and he completed it the same day, for a great price and tested the system. Additionally he included a 1 year maintenance on the unit. I found them at a home show and 1st inspection was free, but they are worth a ton as they are honest and professional.